Charles Levier (B. 1920-2003) - is simultaneously one of the most critically acclaimed and most enigmatic artists of the modern era. 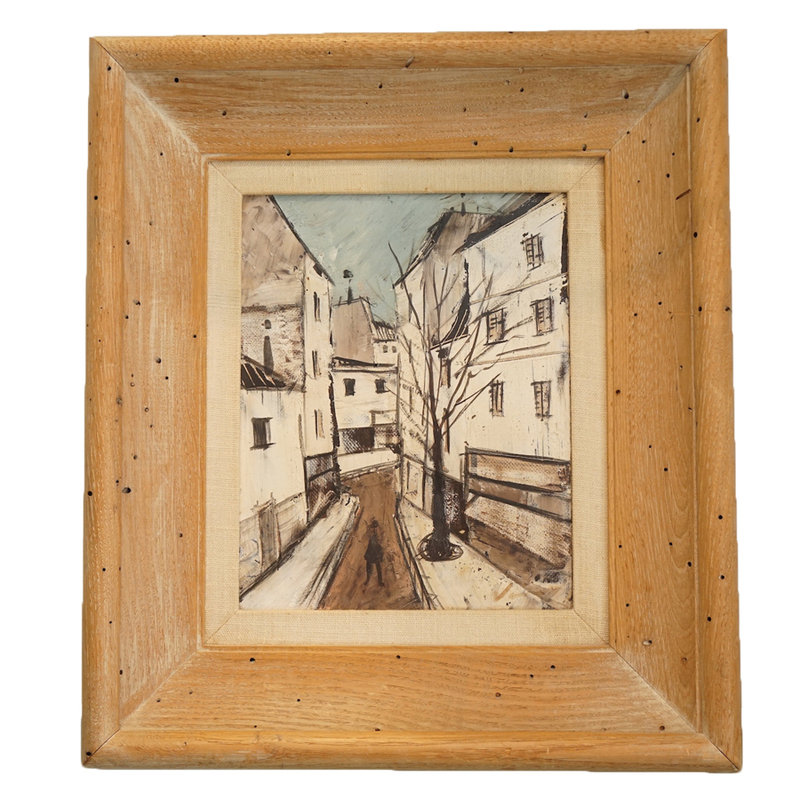 Levier is one of the most famous and historically significant artists of the twentieth century. His art was extremely popular in America, Europe, as well as in the rest of the world. He quickly became a favorite artist among celebrities counting Frank Sinatra and Jackie Kennedy as collectors. His art was heavily influenced by Cubism and attributes the work of Pablo Picasso as his major artistic influence. He often painted women, still life work, and landscapes although his figure paintings are his most famous and critically acclaimed. To day, Charles Levier's work can be seen in museums around the world including the Museum of Modern Art in Paris. Levier's career lasted more than 40 years and he produced a tremendous body of paintings during that time. The artist passed away in 2003, but his art continues to outlive him and maintains great popularity in Europe and America today. Dimensions: H 16.5" x W 15"